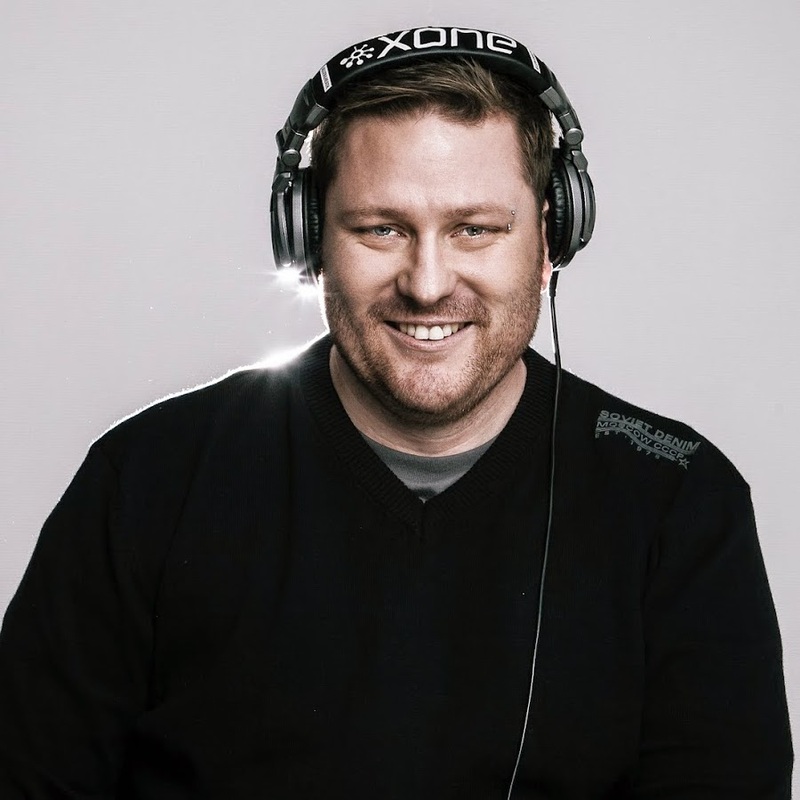 DJ, producer, sound engineer & controller for the 947 Breakfast Xpress, Vin Deysel has been in the music industry since he could hold a pair of headphones and is still as crazy about music today as he was back then! Growing up, Vin preferred to spend his free time helping out the family music and, as a teenager, DJ’ing at clubs and other events. After running the production department at a community radio station, he took on the role of head sound engineer for SAB’s Gig Rig, engineering for some of SA’s biggest bands. From there he moved to 94.7 and soon began making mixes for the station. Vin also mixes and produces the Saturday Night Bloc Party on 94.7. His 35+ albums have sold over 200 000 units in South Africa. The Vin Mix was a permanent feature on the 94.7 Breakfast Xpress every Friday morning. A talented re-mixer he has worked with various South African artists. Compiling, mixing and mastering the Ministry of Sound albums in SA is a real honour for Vin, and he has also had a lot of fun working on many other CD launches in the country. In 2000 Mac G presented a youth programme called Craze on ETV, eventually leaving TV to pursue his radio career full time. He joined a community radio station based in Gandhi Square (JBCCR,Joburg City Community Radio), where he did the weekly top 40 every Saturday. In 2007 he moved to YFM, where he did the graveyard slot on weekends. He currently serves breakfast before breakfast to Gp masses every weekday and host’s the biggest chart show on radio, YFM Urban Top 40 every Sunday 3-6pm. 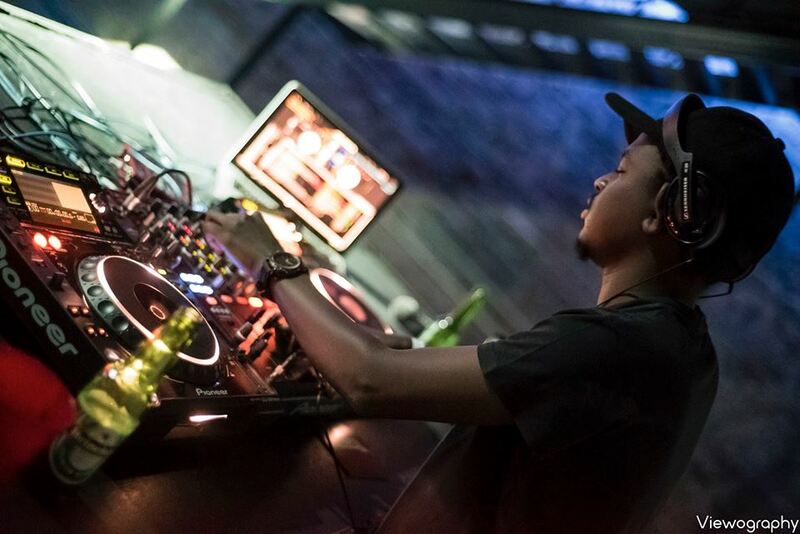 When he is not at work, he is busy heating up the dance floors at the biggest events in South Africa, as a Club DJ. His popularity even landed him the opportunity to tour Africa with MTV Base’s “Club MTV Base,” performing in Angola and Mozambique throughout, 2008. He also played at the after party of the first ever “MTV African Music Awards” in Nigeria where he wowed Nigeria’s fun loving party people. Mac G and his partner in crime Mo Flava alongside Bobstar started an events and lifestyle brand called Rock Da Girls. 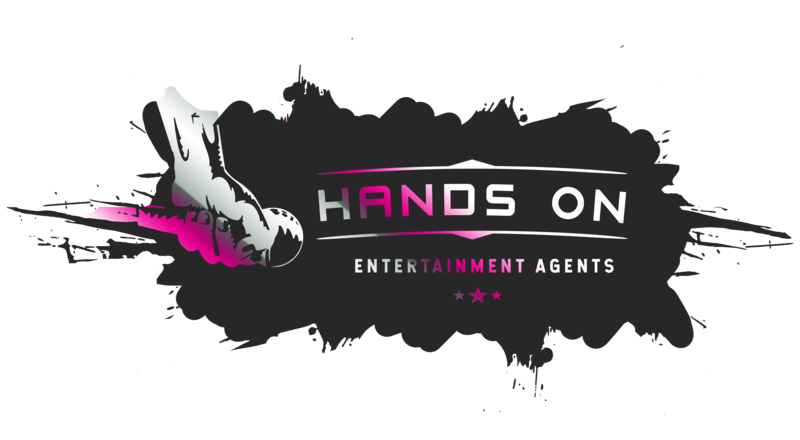 Together this trio has hosted some of the most hottest parties in Gauteng. Mac G and Mo Flava have also collaborated to mix one of the biggest compilation’s Rock Da Girls Vol 1. Mark Pilgrim has spent over 20 years entertaining millions of listeners on radio. 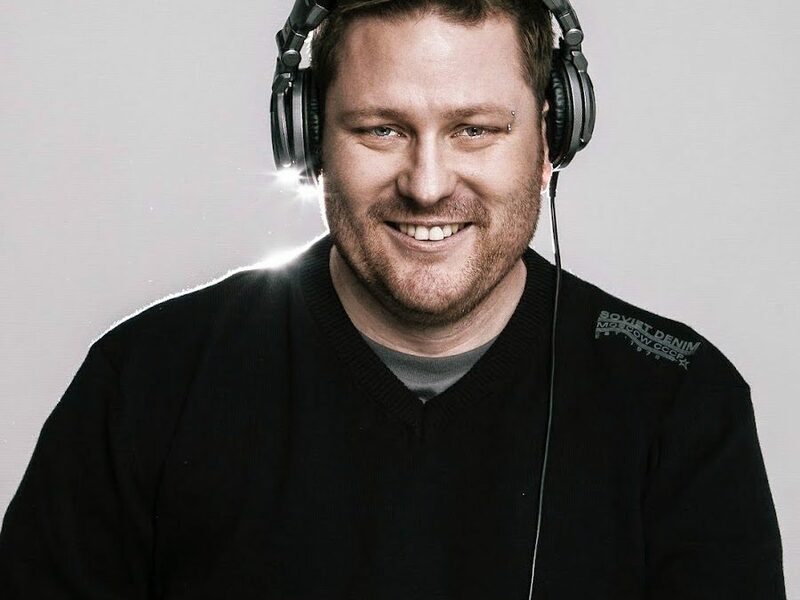 He started his career on 5fm, and then moved onto simultaneously broadcasting on 94.7 Highveld Stereo in Johannesburg and 94.5 Kfm all across the Cape. He is currently a deejay on Johannesburg’s new radio station Hot 91.9FM. 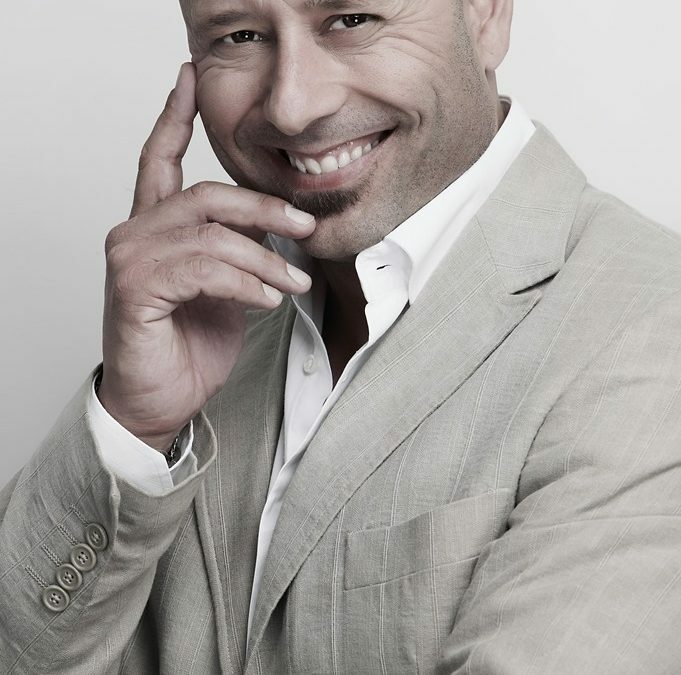 Mark has also hosted many television shows over the years, including the country’s first ever reality show, Big Brother SA and South Africa’s biggest ever game show The Power of 10. 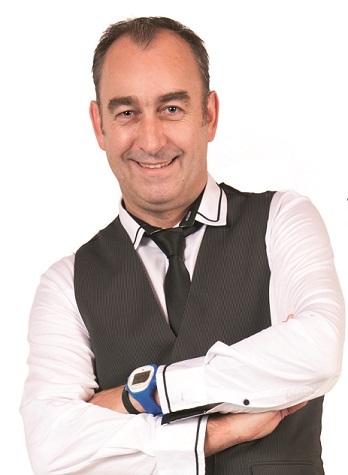 Mark is a well-polished master of ceremonies, corporate deejay and a professional voice artist, having done countless radio and television commercials and audio-visual narrations. Having had stage 3 testicular cancer as a teenager, which spread to his lungs and kidneys, as well as surviving a sudden heart attack in 2008, he is also a well-known speaker on the motivational circuit. He has shared his story with thousands of delegates over the years and inspired many people to live their life to its fullest. Radio and TV presenter who has made waves with his energetic and fearless style of broadcasting. 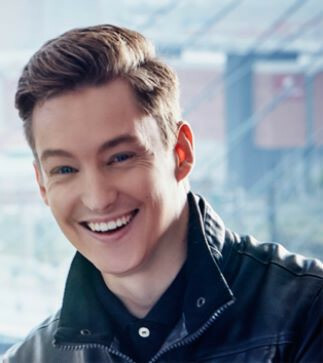 Alex has won multiple MTN Radio Awards for Best Campus Breakfast Presenter, Daytime Presenter, and Best Campus Breakfast Show for his work on Tuks FM. 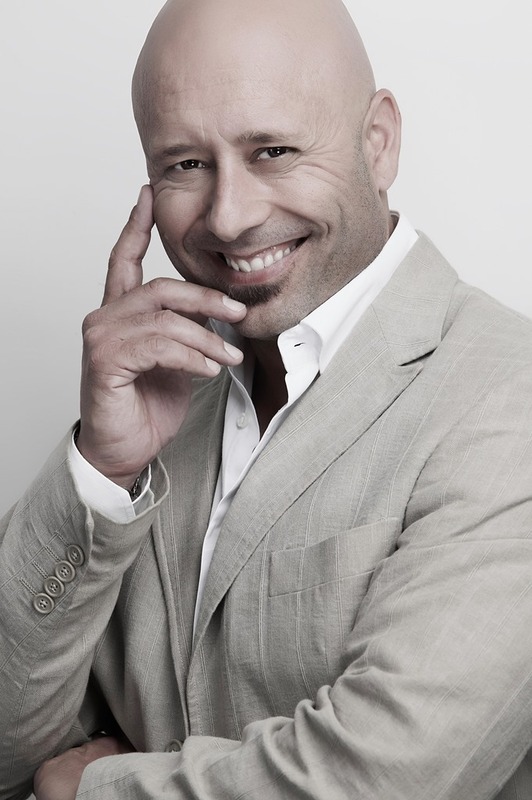 He was also nominated for Best Commercial Weekend Show on 94.7 Highveld Stereo at the MTN Radio Awards 2013. He then took on the challenge of being a DJ and MC at events, which came naturally to him. This landed him on stages where he would host events usually fit for people with years of experience ahead of him. Alex plays a variety of genres from local music, to commercial top 40, and his growing favourite, electro House. Alex Caige currently works alongside Anele Mdoda on the 947 Breakfast Club show on 947. He has previously hosted the Bang Bang Breakfast on Tuks FM and in 2012 joined 947. This young man has the entertainment industry at his disposal and is ready to take on every opportunity that will boost his ever-growing successes in the entertainment industry, and an expected prodigy that is up and coming and will be on the entertainment scene for years to come as one of the top radio and tv personalities as well as one of the most energetic and professional MCs. 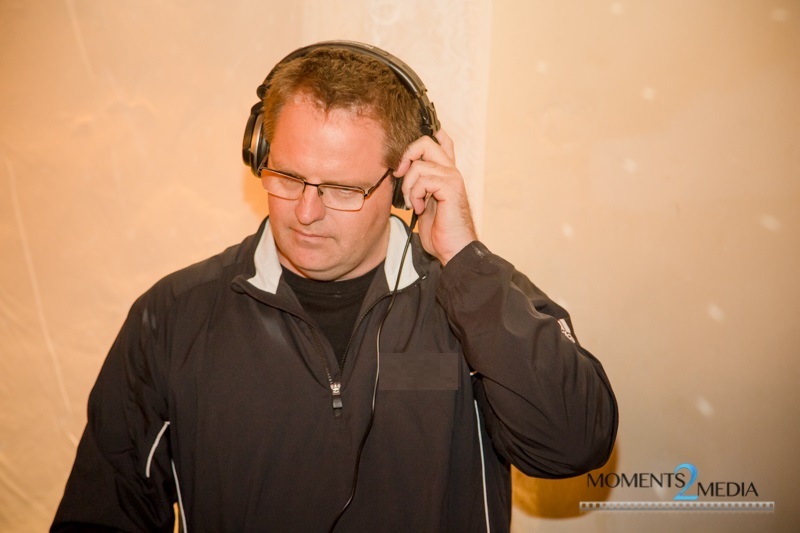 John Oosthuizen is the owner and director of Capricorn Music, and has been running the company for 22 years. His experience with all sorts of functions is unparalleled and he is uniquely suited to mood-style functions, including weddings, parties and corporate events. 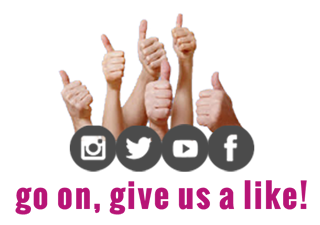 He prides himself on delivering a service that is professional, using his knowledge and quiet confidence to ensure the client is completely happy with his services from start to finish. He is completely open to requests and uses his experience to slot these in, where they are appropriate. He also loves to include songs that might not have been thought of and it is always great to see the guests appreciation and enjoyment of what has been included. Long lists that are created beforehand are great as a guide, but very rarely translate on the night. Every night has a life of its own. That is the fun of doing what he does, no two functions are the same. His database is filled with music that is commercially accessible, which means that guests know the songs and feel included. The familiar favourites work well, which is why DJ’s choose them. There may be some songs that you don’t want to hear. That is okay too. His goal is always to provide music that creates an atmosphere that enhances the mood. Choosing the right service providers goes a long way in easing your stress leading up to your function day. DJ Vivian a full time professional DJ specialising in weddings, corporates and parties. Unlike your specific genre DJ’s, he plays according to audience/guest profile at each function and bases his evenings playlist on the night as and when the function is happening and with general interaction with the crowd. With the diverse audiences/guests at functions today he caters for all age groups and all genres of music. The trend he prefers to adopt is to mix music up to engage multiple ages/groups at the same time with common “appeal” tracks creating an atmosphere that draws all ages and groups together. As the evening progresses and audience/guest preferences may be established then a firmer trend can be followed for longer periods .